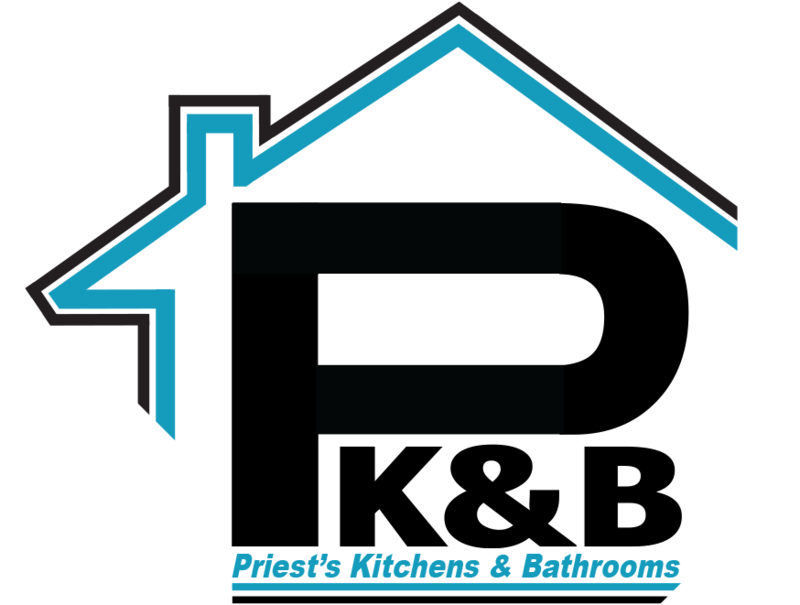 Here at Priests Kitchens & Bathrooms, we have been running a local, acclaimed family business for over 20 years. 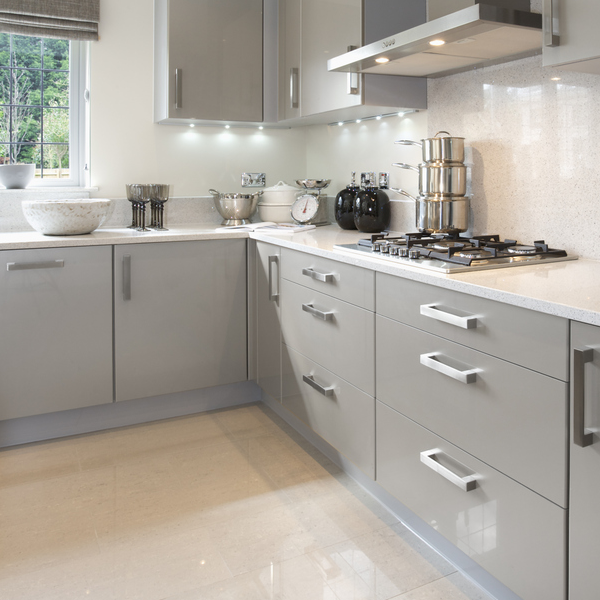 Our team of highly skilled and trained professionals & have a great wealth of knowledge within the industry and we specialise in providing our customers with high quality and long lasting bespoke kitchens in Beaconsfield & bathrooms in Beaconsfield. 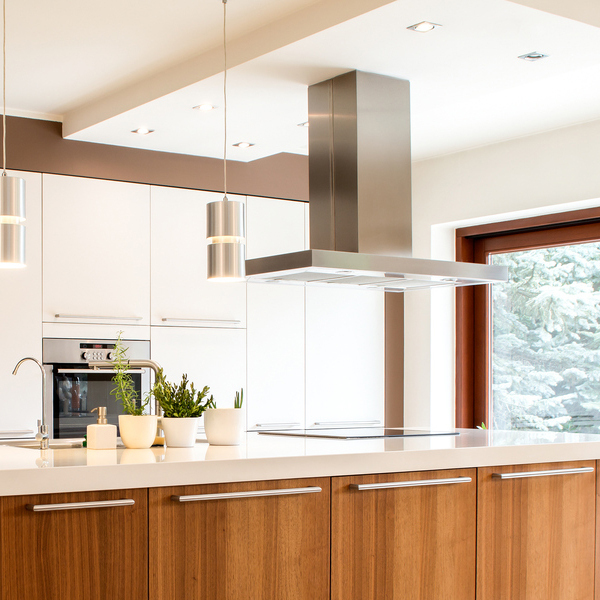 Over the years we have gained a large reputation throughout Beaconsfield and the surrounding areas for the high quality of our workmanship, along with our friendly yet professional approach. 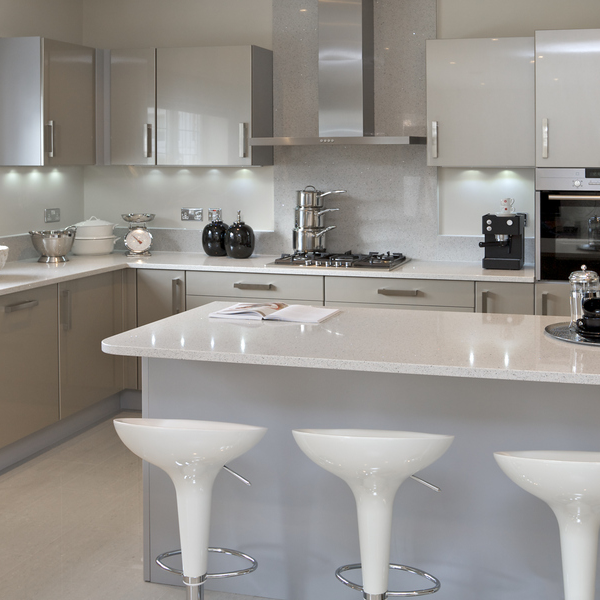 As a company we specialise in providing new bathrooms in Beaconsfield & new kitchens in Beaconsfield. We are also able to cover all aspects of home improvements, we supply properties services from Trading Standards Approved Kitchen & Bathrooms, Carpentry & Joinery, Flooring & Tiling, Plumbing and much more, all at competitive costs. 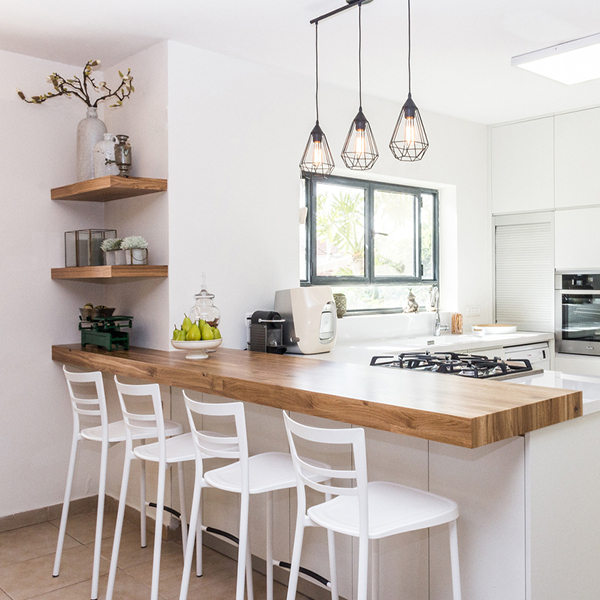 Whether you are after an expert in designing a brand new kitchen Beaconsfield along with installation or are in need of a plumber to help repair a sink, then we can help. No matter how big or small the job may be, we promise that we will assist you from start to finish; making sure you are completely satisfied with the standard of work we have to offer. We understand that Mess = Stress and it’s as easy as that; which is why we always work in a clean and respectful manner when executing our services. We take great pride in being able to deliver all of our customers across Beaconsfield with a friendly and polite approach. All of our projects are undertaken by specialists in the trade, who offer affordable rates for new bathrooms in Beaconsfield & kitchens Beaconsfield. So if you are looking for a free no-obligation quote to get your project started then why not give us a call today and one of our team members will be happy to assist you further.